Sintra is a small village about 40km from Lisbon. 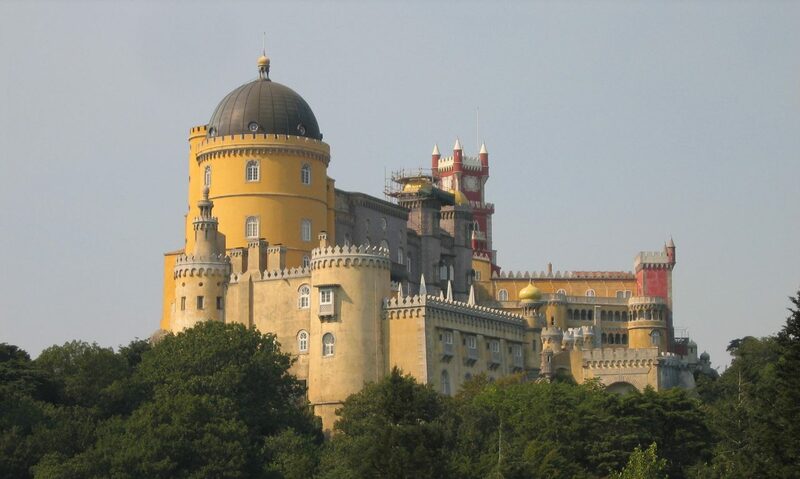 It is a very picturesque and romantic village, where you can feel the nature, visit hystorical and beautifull places such as the Pena Palace or Quinta da Regaleira. In this tour, during the afternoon, we visit Cabo da Roca, Boca do Inferno, Cascais and Estoril. In these places you can appreciate the Atlantic Ocean.